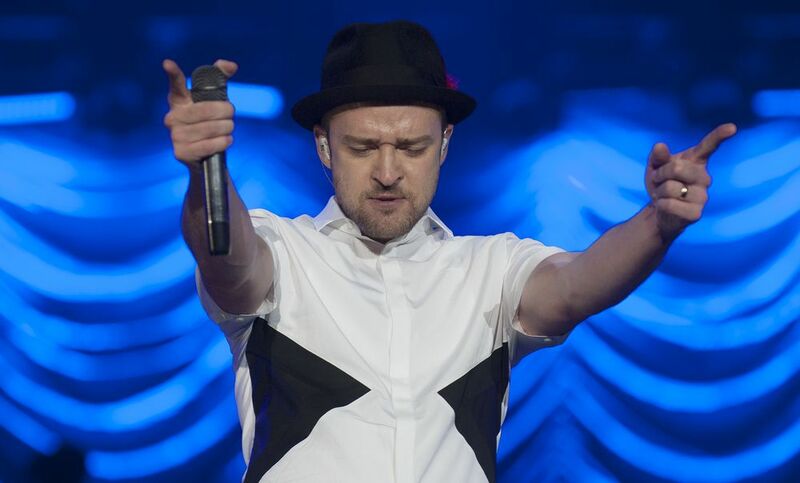 Want to Attend Justin Timberlake's Concert in Vegas? 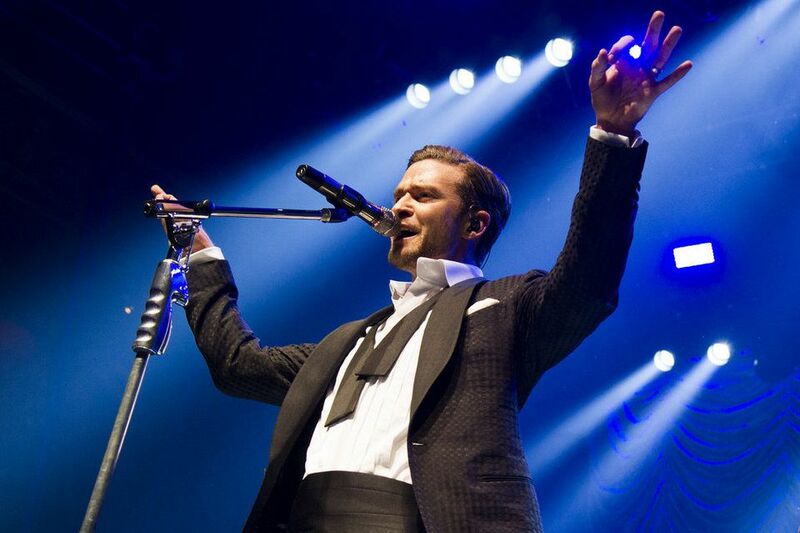 Want to Attend Justin Timberlake’s Concert in Las Vegas? Whether or not you’ve already seen him live, you’ve never experienced the electricity of a J.T. concert until you’ve seen him the Millionaire’s Concierge way! We have access to VIP packages for almost any show and, as our exclusive guest, we can arrange for you all the perks of an industry insider. 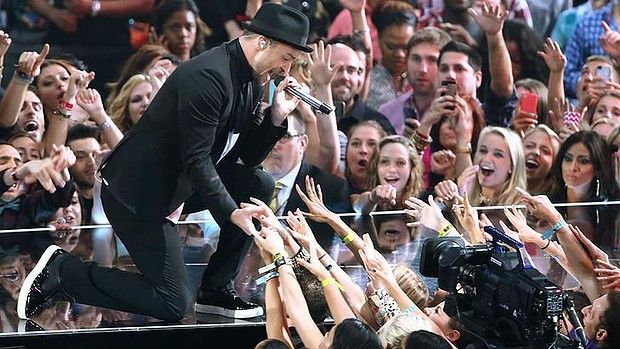 What are you waiting for, call us today to learn more about the Justin Timberlake Concert in Las Vegas.